Resources for ventures has been updated as well. Please check resources page for more information. Edit: Kindly note the venture training scheme is version 2005, which is the previous revision. We are trying to obtain the latest copy. Once obtained, it will be uploaded. 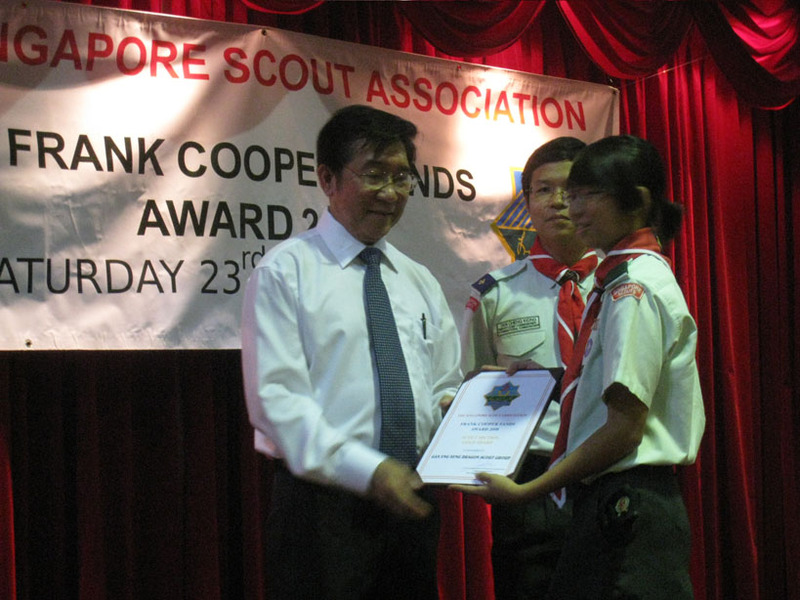 We are pleased to inform you that the ASPIRE-2nd Intake will be conducted in the last quarter of the year for Venture Scouts who had achieved the Venture Cord and registered as a PresidentÃ¢â‚¬â„¢s Scout Award Candidate. 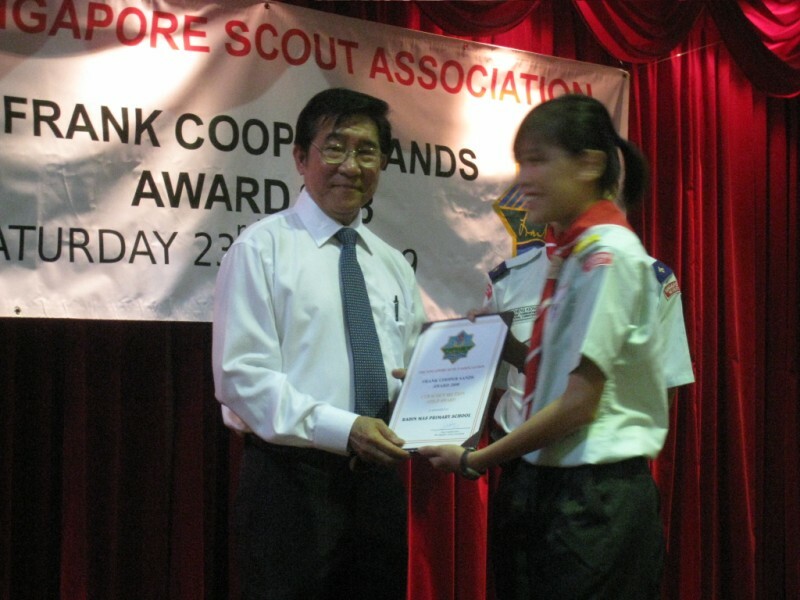 A briefing for candidates will be held on 21st November 2008 at 7.30pm in the Scout HQ.Ã‚Â Candidates are to report in their Scout Uniform and they are required to bring along all original copies of their relevant certificates for certification. 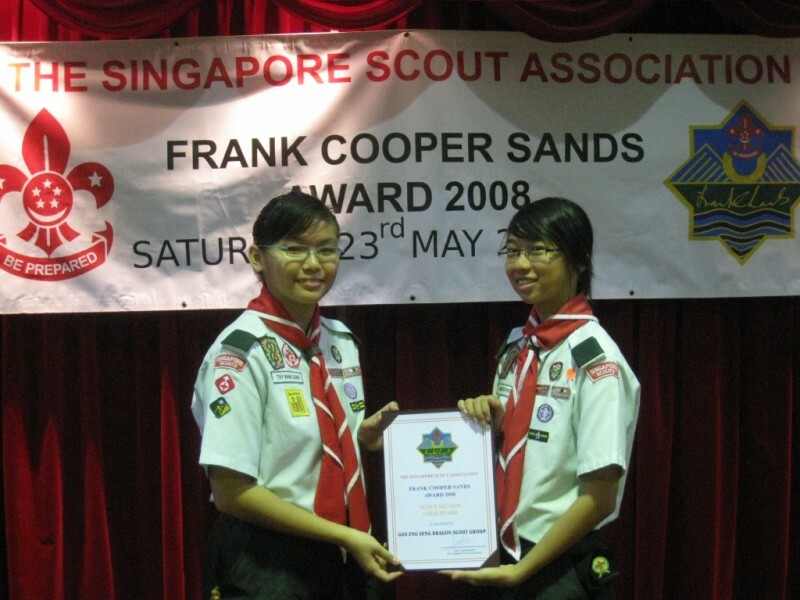 All application forms together with registration fee must be submitted to the Scout HQ by 18th October 2008.Ã‚Â Late application will not be accepted. Please see attached and kindly note the deadline. Check your mailbox for more information.